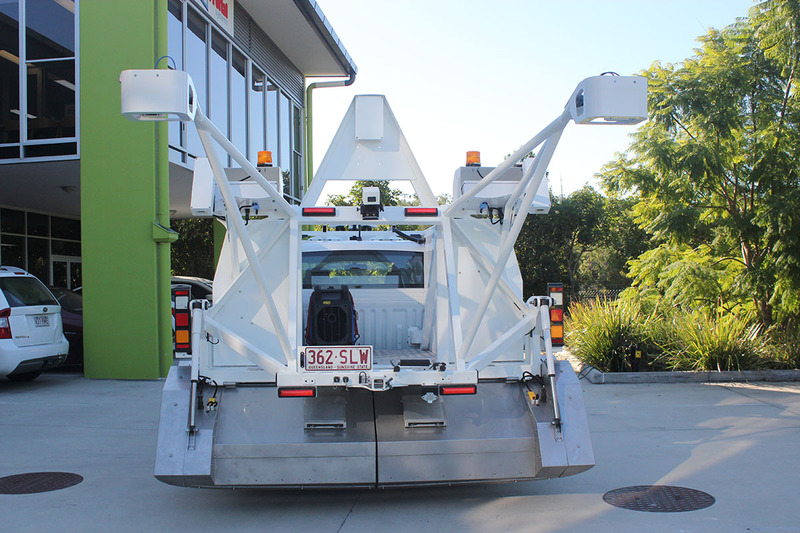 Our PaveScoutTM and SparasTM systems are designed to operated at speeds of up to 100km/h, this allows massive areas to be surveyed and assessed in a short space of time. Significant benefits can include the removal of costly traffic management to access busy and critical road corridors or the rapid capture of time sensitive locations such as major airport runways. The data can then be used to support dilapidation, asset management, wide-area network analysis or targeted maintenance projects across the pavement and infrastructure disciplines. Earth Radar’s technologies are truly world leading solutions to capture data and information related to pavements and structures at unprecedented accuracy while being captured at previously unimaginable speed. To achieve detailed and accurate measurement of surface and subsurface conditions throughout the road network to enable effective asset management. PaveScout™ & Sparas™ employ a suite of world-leading technologies for highly-detailed measurement of surface and subsurface features of road and airport pavements. These systems can also be used to detect voids or other subsurface defects on approach to bridges, culverts and other structures or within bridge decks. Muller W. & Reeves B., Comparing traffic speed deflectometer and noise-modulated ground penetrating radar data for rapid road pavement investigations, 14th International Conference on Ground Penetrating Radar (GPR-2012), 4-8 June 2012, Shanghai, pp. 502-509, IEEE. Muller W., A network level road investigation trial using Australian-made 3D Ground Penetrating Radar (GPR) technology, 25th Annual ARRB Conference, Perth, 2012. Muller, W., Gucunski, N. & Reeves, B. An initial trial of a 3-D Ground Penetrating Radar designed for pavements applied to concrete bridge decks. 97th Annual Meeting of the Transportation Research Board, Washington DC USA, 7–11 January 2018. 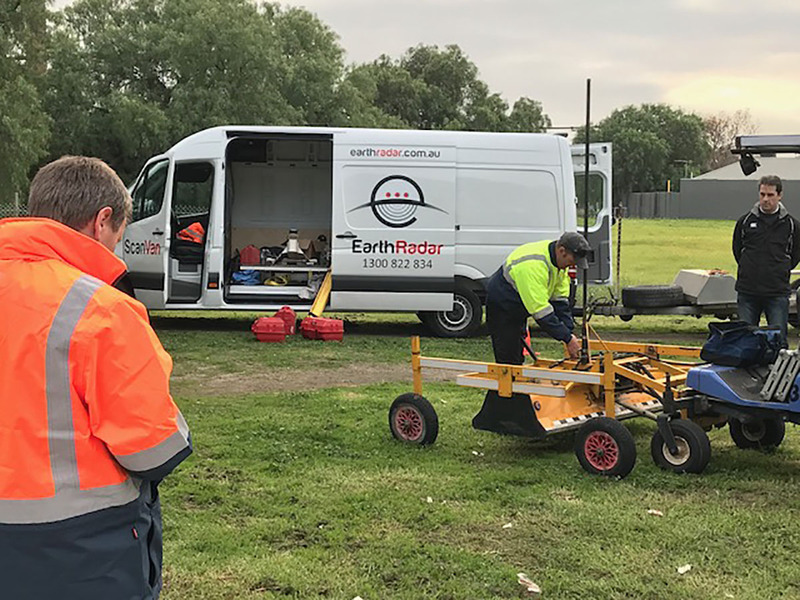 Contact Earth Radar today to arrange a personalised obligation-free quote.